Home > Blog > What is the Chimney Safety Institute of America? Whether you’re a new homeowner or just looking into the care of your chimney, you should familiarize yourself with the Chimney Safety Institute of America (CSIA). Founded in 1983, the CSIA is a non-profit organization that strives to educate the public about the dangers of chimney fires, safety and maintenance of chimneys, and the training and certifications of chimney industry professionals. Every professional chimney sweep is eligible to hold a CSIA certification. For those that do, the certification is a measurement of their education and training within their profession. CSIA certified chimney sweeps are listed on the official CSIA website and can be found near your area with the website’s search tool. What Does a CSIA Certification Include? A CSIA certification is a nationally recognized credential that entails a chimney sweep’s extensive knowledge, training, and education on chimney maintenance and venting systems. Today, there are more than 1,800 chimney sweeps in the United States and Canada who hold a CSIA certification. In order to obtain a CSIA certification, chimney sweeps must study three main pieces of literature central to the education of the chimney industry and profession: Successful Chimney Sweeping, the NFPA 211, and the International Residential Code (IRC). This rounded curriculum of reading serves as three main conjunctions of the chimney sweeping profession. Successful Chimney Sweeping is the go-to reference manual for chimney sweeps. This handbook keeps chimney sweeps up to date on the many aspects of the chimney industry, from standards in maintenance to current industry regulations. The inclusion of the NFPA 211 focuses on fire safety for chimneys. The National Fire Protection Association provides valuable information and resources on fire safety and hazards. 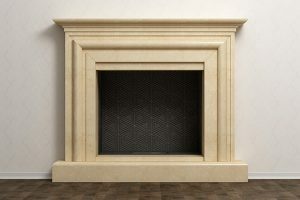 The NFPA sets codes and standards for chimneys, fireplaces, vents, and other fuel-burning apparatuses to ensure fire safety and prevent hazards. The IRC is a comprehensive compiling of regulations of modern family residences which, sets standards for building, plumbing, fueling, energy, and electrical dwelling functions. 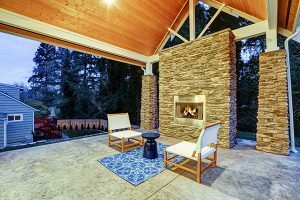 An understanding of the IRC provides a chimney sweep with the knowledge of standard chimney construction, from hearth slab thickness to a chimney’s horizontal reinforcements. Following the studying of these publications, chimney sweeps pursing the CSIA certification must either attend an in-person review session, take a review online, or attend a six-day training school with hands-on classroom programs. Why Hire a CSIA Certified Chimney Sweep? If you’re new to chimney inspections and upkeep, then you may not realize the vast difference between a chimney sweeps that claim they are certified and chimney sweeps that are certified under the CSIA. A CSIA certificate holding chimney sweep has underwent numerous hours of studying and training to obtain the most current education on chimney standards and regulations. CSIA certifications must be renewed every three years, which allows for chimney sweeps to continually be updated on the most current chimney sweeping practices and provisions. Hiring a CSIA certified chimney sweep means having a professional examine your chimney who knows and understands the most updated codes and standards, and is able to detect and prevent chimney hazards to better protect you and your family. When hiring a chimney sweep for your home, be sure to check to see if the company is CSIA certified. The CSIA does more than provide certifications for chimney sweeps, this institute’s goal is to provide information on industry standards, to educate the public on matters of chimney hazards, and prevent the loss of life or property damage due to common problems of chimney fires or carbon monoxide poisoning. The CSIA has been the leading educational front and source of crucial resources since 1983, and its accreditation is not without support. Governed by volunteer experts and technicians and regulated by the Indiana State Workforce Innovation Council, the CSIA is a non-profit organization whose purpose is to educate the public on chimney safety while being up-to-date on the latest codes and standards. This is a national recognized organization led by a strict code of ethics. The CSIA strives to protect homeowners against scams, and holds their certified chimney sweeps to this measurement. Any chimney sweep in violation of the CSIA code of ethics will have their certification revoked. The official site of the CSIA is a platform for homeowners to browse essential chimney, dryer vent, and fireplace resources to help them better protect their home against hazards and disaster. According to the CSIA site, the ultimate purpose of a chimney sweep is to aid homeowners in the prevention of fires and carbon monoxide situations in relation to the home’s fireplaces, wood burning stoves, and gas, oil, or coal heating systems. The site lists information on several crucial subjects, like chimney fires, clothes dryer safety, how to properly store and burn wood, and the anatomy of a chimney and venting system. 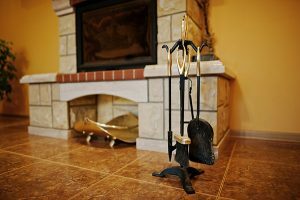 The CSIA urges homeowners to immediately contact a CSIA certified chimney sweep if they smell smoke emerging from the fireplace into their living space, if they believe a chimney fire has occurred, smell a strong odor originating from the fireplace, or if the homeowner has seen flames erupt from the chimney. If you’re a homeowner located in the Indianapolis and Plainfield area, the CSIA offers free chimney inspection and sweeping to a limited number of homes in this area each year as a part of its National Chimney Sweep Training School. Homes will be selected based on a variety of factors, such as type of chimney, stove, or fireplace, distance of the home, and other variables. Check out the CSIA website for more information on their free chimney inspections and sweepings. There are three levels of chimney inspections, each with different levels of involvement and surrounding requirements. Level 1 inspection is done when the venting system or relative appliance has not changed and the homeowner plans to continue to use this system as they have in the past. Level 1 is a minimum requirement for a chimney inspection. A level 2 inspection is required to be completed when changes have been made to the system. Changes could include a relining of the flue, change of flue type, or an alteration of the flue’s shape or material. A level 2 inspection must be done if the property is under sale or transfer, or if the homeowner believes that a malfunction or otherwise has caused damage to the chimney. A level 3 inspection occurs when there is a removal of chimney components in addition to the parameters surrounding level 1 and level 2 inspections. A level 3 inspection can be necessary when a serious hazard is a potential issue. The CSIA is an excellent tool for homeowners to employ for the protection of their home. 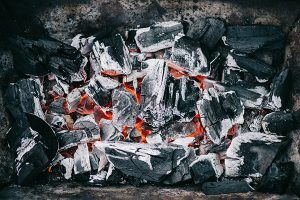 Chimney fires and venting system hazards are incredibly dangerous, and so homeowners should have these inspected by a certified CSIA chimney sweep professional. For new and veteran homeowners alike, be sure to have chimneys inspected and cleaned as a part of the annual upkeep. Don’t allow a chimney inspection and cleaning to go by the wayside, it could mean putting you or your family at risk for serious chimney hazards. Use the CSIA as a learning instrument for the care and maintenance for your chimney. 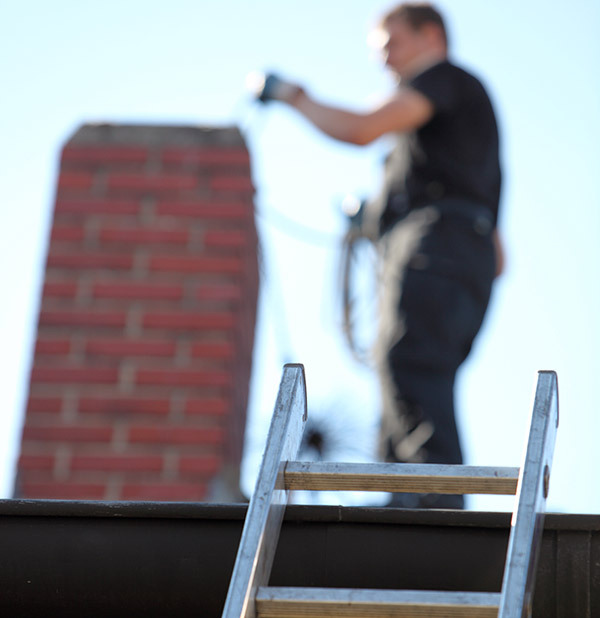 If your chimney is in need of a repair, or you’re unsure entirely, let Early Times come and inspect your chimney. 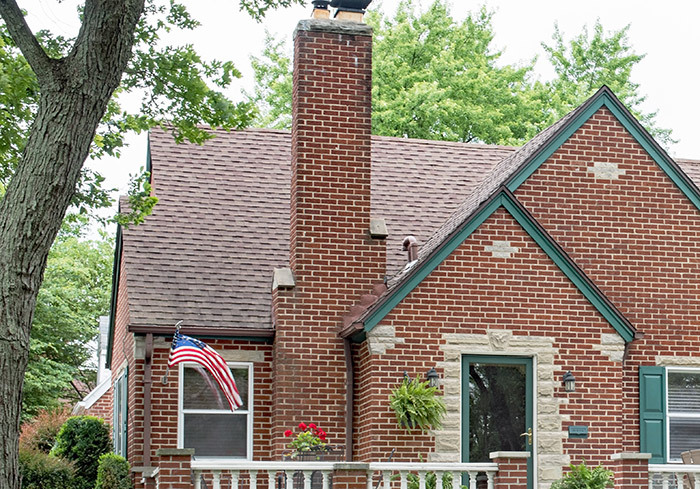 We’ve been keeping Chicagoland homes safe and clean for over 30 years – get a free quote now for any of our chimney-related services.